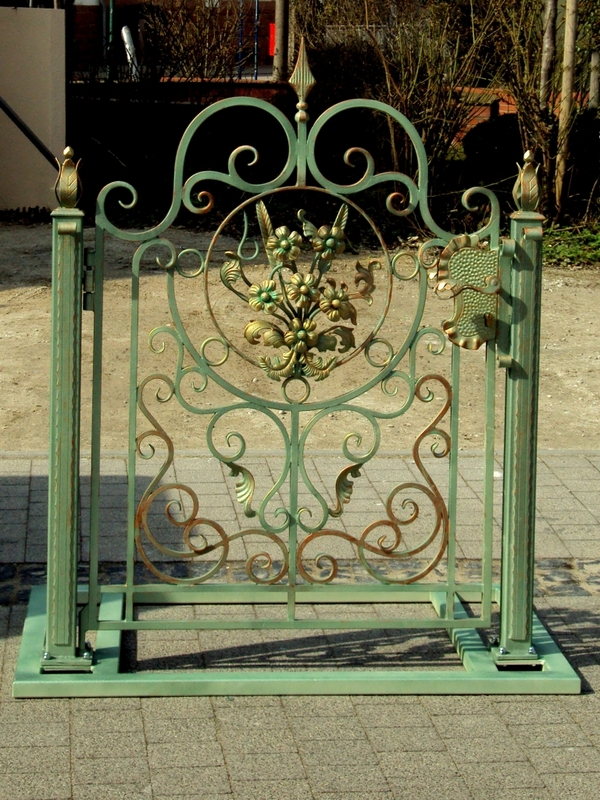 Wrought iron, beauty for all time! Iron is held in the history of non-precious materials, and is therefore only used for making tools and weapons. However, due to the smiths who shaped e iron with their virtuosity, it has found its place in decorating both interior and exterior. Many items today are made of iron and have a wide and varied use. 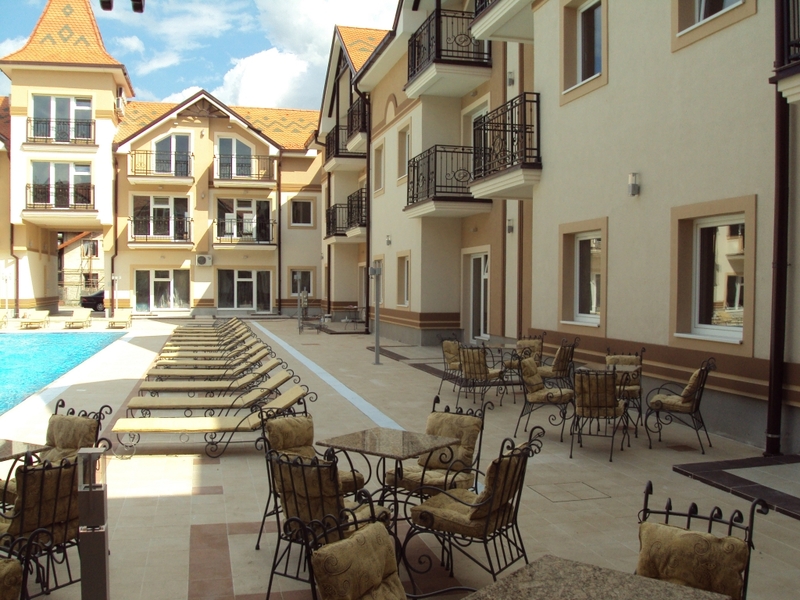 Balconies, balustrades, decorative items, furniture, garden sets etc. It can be found in every room in the house or business premises. Environment that creates the space is unique and depending on the form of processing and color, can fit into all styles planned. 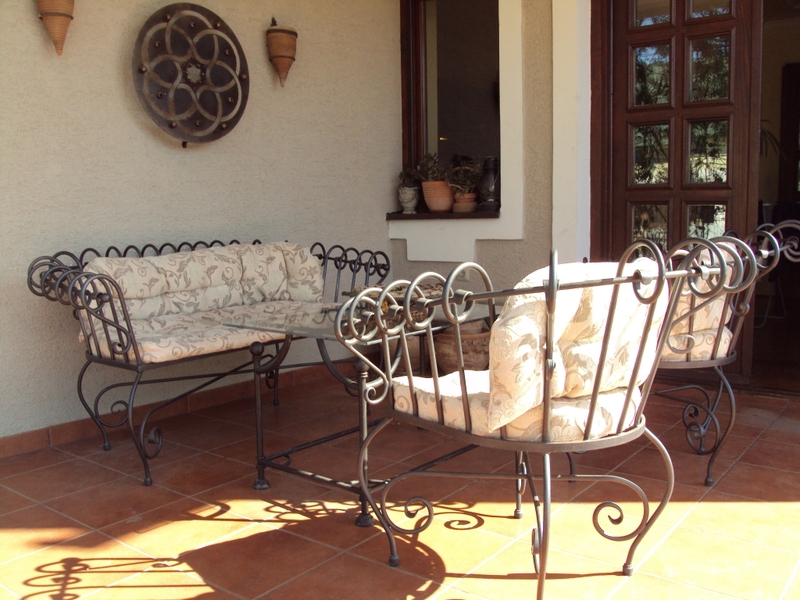 Wrought iron only, unlike any other material can last for generations, without losing any of its originality and quality. 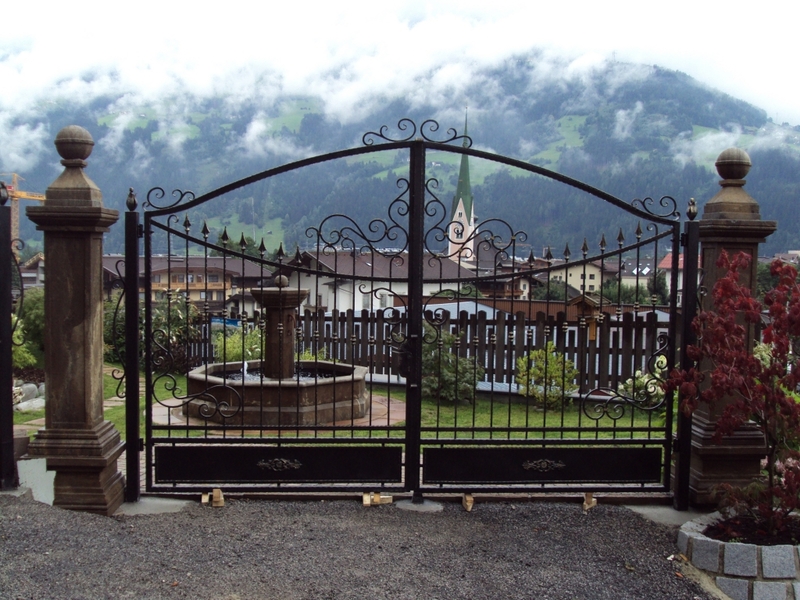 If you are near of a variety of other materials choose the wrought iron, we would be happy to fulfill all your demands and desires in the best way we can. Your art workshops for metal forming Count! Workshop for Artistic Metal Forming. © 2019 Count d.o.o. | All rights reserved.